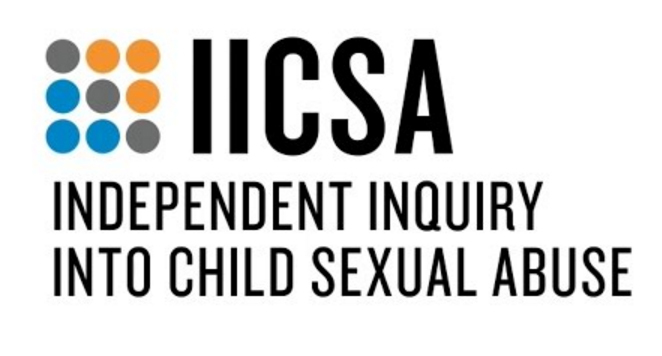 The Independent Inquiry into Child Sexual Abuse (IICSA) to hear expert evidence about the extent to which British institutions have failed in their duty to protect children abroad. This week marks the beginning of the Inquiry’s public hearings into this as part of the second phase of their investigation into children outside of the UK. As well as investigating the extent to which British institutions have failed in their duty to protect children abroad, the Inquiry will also be investigating how effectively the UK justice system is equipped to address the potential for abuse overseas by those as posing a risk to children. This includes investigating the adequacy of the application of extra-territorial provisions of the Sexual Offences Act 2003. DPG client, ECPAT UK, has been providing evidence to the Inquiry and today, the Inquiry will hear oral evidence from ECPAT UK CEO, Bharti Patel. ECPAT UK, who is a core participant in this investigation, has consistently flagged concerns about the protection of children outside the UK from abuse and exploitation by UK nationals. ECPAT UK is represented in the Inquiry by a legal team consisting of DPG’s Zubier Yazdani and Mark Hylands; and Caoilfhionn Gallagher QC and Keina Yoshida of Doughty Street Chambers.